The City of Tampa announced today that thanks to a special grant from the Florida Department of Transportation, the TECO Line Streetcar System will offer free rides and increased service. 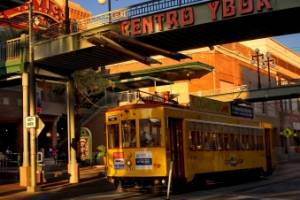 Beginning August 2018, the free streetcar will run every 15 minutes along all 11 stops through Downtown Tampa, Channelside, and Ybor City for the next three years. Check out the full story from ABC Action News.